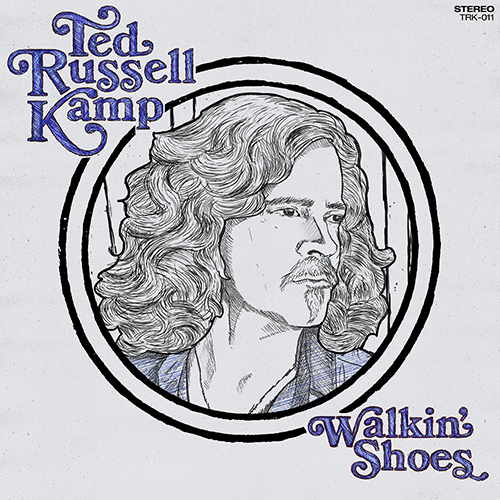 Ted Russell Kamp, like all artists , writes about what he knows. Kamp spends his life making music for a living, touring and making records and sings about life, love, traveling, surviving the chaos of the modern world and making music in the process. 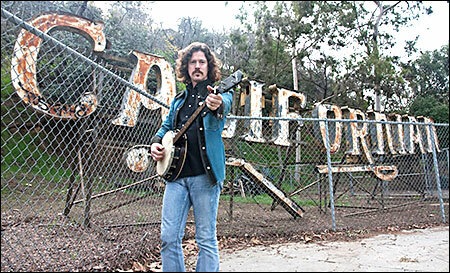 The music is a combination of classic California singer songwriter music with hints of country and soul. With nods to Bob Dylan and the Band, Leon Russell and Waylon and Willie, it reflects the sound of the many cities and cultures Kamp has become familiar with and the cities he calls his homes away from home. The Big Takeover wrote, “Kamp simply knocks one ball after another out of the park. Saturated in talent and sincerity”. Kamp is a musicians’ musician. He has toured the world as a singer songwriter, playing solo and with his band, and released 11 solo albums. He has been called “a striking singer songwriter, absolutely hypnotizing” by Music Row, USA, and “terrific, a star on the rise in the tradition of great troubadours like Guy Clark” by No Depression, USA. His record, “Get Back To The Land”, debuted at #1 on the Euro Americana Chart and his last 4 records have made the US Americna Chart’s Top 100 Records Of The Year. Ted Russell Kamp is also a producer and one of the most in demand bass players in Los Angeles. As a bassist, Kamp has been playing with Shooter Jennings since 2004, as well as written numerous songs for Jennings including the 2005 hit “Steady At The Wheel”. He has also played with Wilson Phillips, Jessi Colter, Wanda Jackson, Rosie Flores, Billy Ray Cyrus and countless other great artists both on the road and in the studio. Whether he’s headlining a major show in the Netherlands with European superstars, playing Gruene Hall in mid Texas in the dead of summer, rocking an L.A. honky tonk with some of the best players in town, or working in his new studio to pull the soul from each song, Ted Russell Kamp pours his drive and musical talent into every note.